Feed acidifiers market: Feed acidifiers are the organic acids present in the feed which can be used as preservatives and nutritional purposes. The commonly used feed acidifiers are included fumaric, lactic, propionic, and formic acid among others. Feed acidifiers help reduce the feed buffer capacity, prevention of microbial growth, inhibition of pathogenic bacteria, and improve the digestion of nutrients. Feed acidifiers also enhance the microbiological balance and congestion in the digestive and alimentary tracks of livestock. Feed acidifiers are essential nutrients combined with the basic feed mix in small quantities to improve the health in livestock. The global feed acidifiers market is growing at a significant CAGR due to increase in the adoption of animals. Increase in the importance of animal health, a rise in the demand for healthy meat and livestock products, and growing awareness about the quality of animal feed and animal health expected to bolster the feed acidifiers market over the forecast years. In addition, Increase in the prevalence various diseases such as bird flu in poultry, swine flu, and avian, rise in the usage of feed acidifiers by livestock industries, and ban on various multivitamins and antibiotics by various regulatory agencies such as FDA, EU, and USDA might propel the feed acidifiers market growth in the future. However, increase in prices of feed ingredients, usage of artificial growth supplements such as drugs and hormones, and lack of awareness about feed acidifiers in untrained farmers might restrain the feed acidifiers market growth over the forecast years. Global feed acidifiers market is in the developing stage as several local and international players are actively involved in the commercialization of feed acidifiers products. 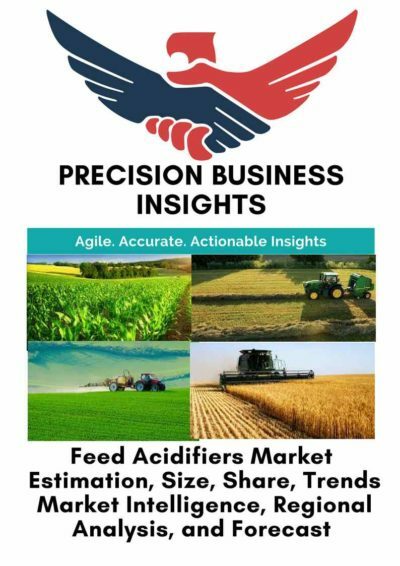 Acquisitions and mergers, collaborations, product launchings, and product approvals from regulatory administrations are some key strategies followed by the manufacturers to increase market share in the feed acidifiers market. For instance, in March 2017, Kemin Industries has acquired Unique Beta-Glucan technology to expand its antibiotic alternative product portfolio in the U.S. Furthermore, in June 2017, EU has authorized the formic acid in hygiene condition enhancers in the EU register of feed additives for next 10 years. Geographically, feed acidifiers market is segmented into the following regions Viz. Europe, North America, Latin America, Asia-Pacific, and Middle East & Africa. 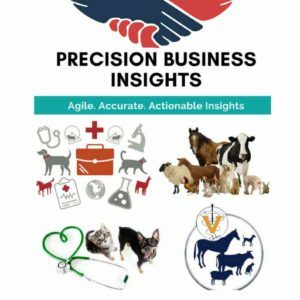 Asia Pacific exhibits significant growth in feed acidifiers market owing to increase in the demand for healthy meat and dairy products majorly in India, China, and Japan. Increase in the livestock adoption rate, a rise in the prevalence of various diseases, increase in the expenditure for animal welfare might bolster the feed acidifiers market. 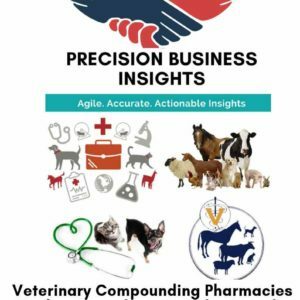 Europe holds a major share in feed acidifiers market owing to ban of various antibiotics and multivitamins, increase in the research and development activities, an increase in the owning of pet animals. In addition, a rise in the population preferring for healthy meat and dairy products, and rise in the aquaculture production in Europe countries such as Norway, Ireland, and U.K. are the key factors propelling the feed acidifiers market. North America feed acidifiers market is growing due to high pet animal adoption rate, a rise in the awareness about feed acidifiers, increase in the research and development, and ban on some antibiotics and multivitamins for the veterinary purpose. 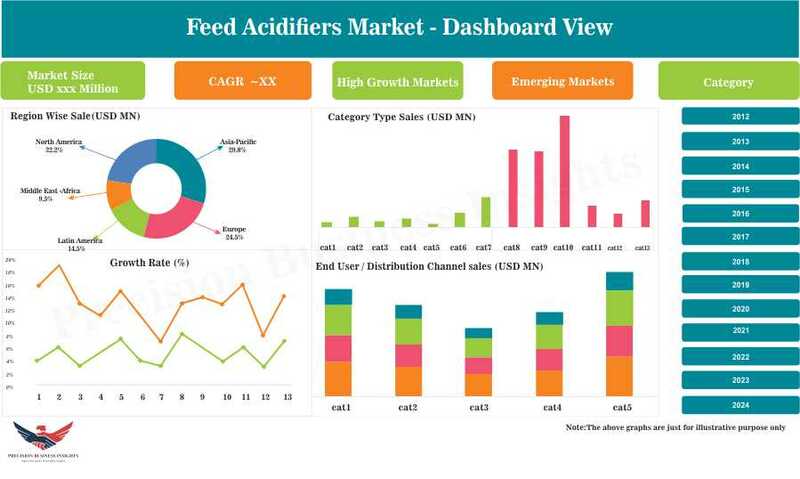 Some of the players in feed acidifiers market are Kemin Industries, Inc. (U.S.), BASF SE (Germany), Biomin Holding GmbH (Austria), Yara International ASA (Norway), Perstorp Holding AB (Sweden), Impextraco NV (Belgium), Kemira (Finland), and Novus International (U.S.) to name a few.